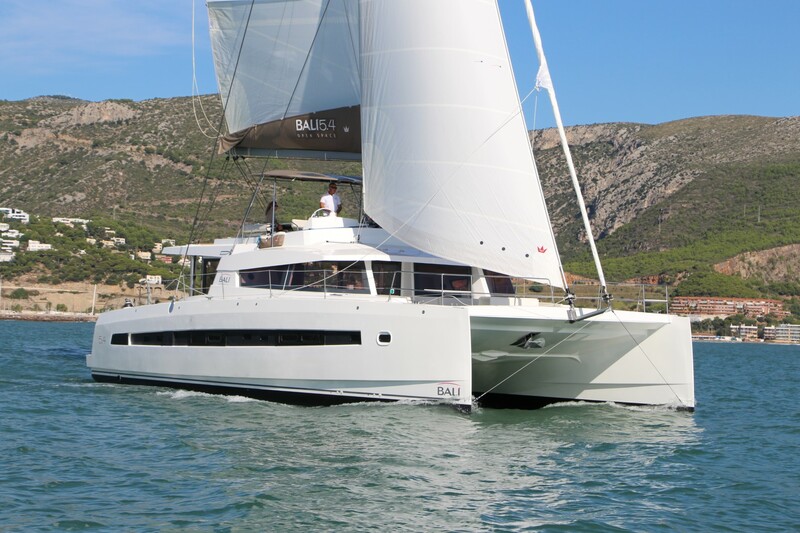 Dufour Yachts has been known as a shipyard that produces excellent yachts, balancing perfectly between the comfort, sailing performances and an elegant design. 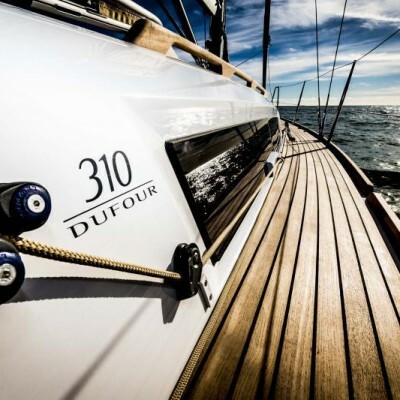 Another new yacht from this shipyard is the small 31 footer Dufour 310 Grand Large. It was presented in December 2013 at the Salon Nautique de Paris. This line strives to offer as easy steering and handling as possible, while providing the highest level of comfort. Therefore, the trimming systems are maximally simplified while a rather small jib is equipped with a self-tacking system. The winches are placed close to the skipper so this boat can also be used for solo-sailing. An optional folding keel makes this boat suitable for lakes and shallow waters. On the other hand, there is a double rudder and tiller system which makes the Dufour 310 very navigable even when on rough seas and heavy weather. The external design is reminiscent of trends used for designing bigger yachts such as the Dufour 410 and Dufour 500, originally called Arpage, so the design of the Dufour 310 could be recognized as an evolution of those trends. The interior was designed to provide maximal comfort, which means that the crew is placed in two bedrooms, while their meals are prepared and served in the spacious saloon with a kitchen. The yacht is also equipped with one bathroom and a toilet. The saloon seems bigger than it is thanks to the large panoramic windows on the deck and hulls. The furniture is made of oak timber, contributing to the sense of being in a well-built space. The underwater lines, along with the interior design and deck organization, are in a perfect balance. 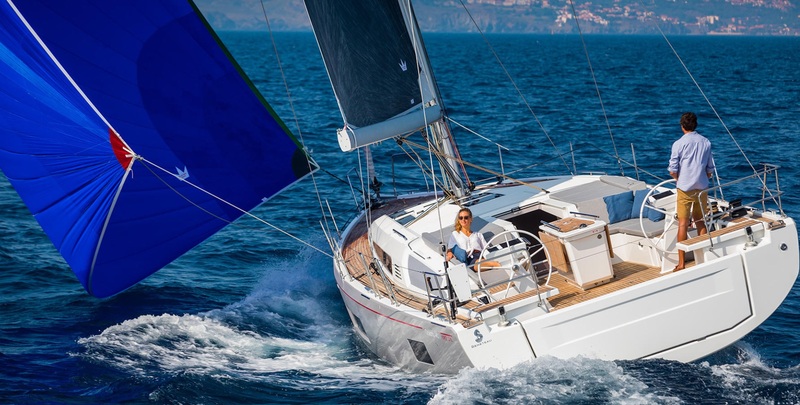 This makes the cruiser very fast and comfortable at the same time, which was the original intention of its designer team gathered around the Felci Yachts studio. The Dufour 310 Grand Large was designed with a great regard for details, both on the deck and in the interior, while the overall feeling makes us conclude that a great deal of passion for sea and sailing was also employed when this beauty was designed.